"You have to feel it, to heal it. " 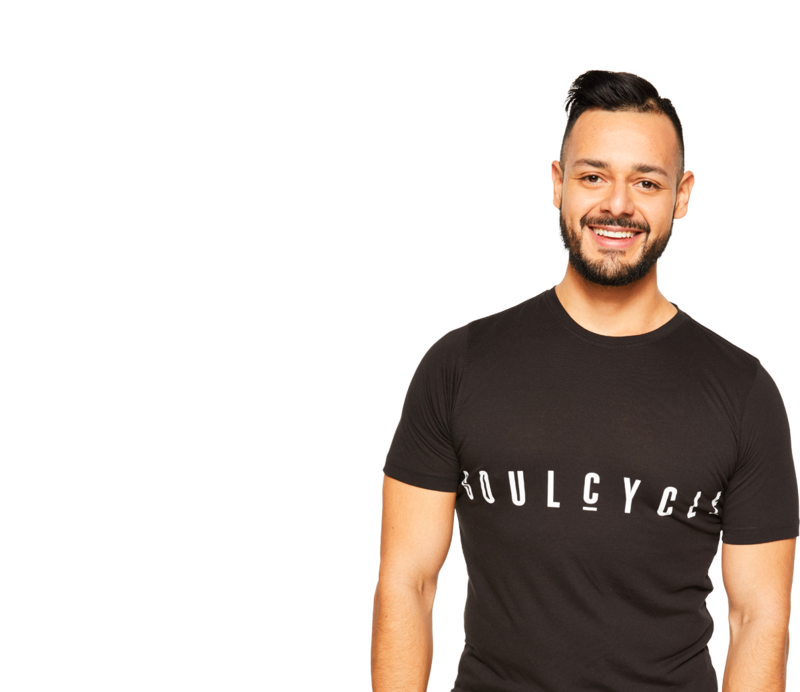 Gustavo is a fitness junkie with a desire to inspire and uplift people through high-spirited classes. When not teaching SoulCycle and Yoga, Gustavo likes to run the trail, lift heavy weights, read at coffee shops and explore different taco stands. No matter what he does or where he goes, he strives to show up mindfully. Come take one of his classes, they are challenging, yet accessible- they will leave you feeling accomplished, reenergized and very sweaty.